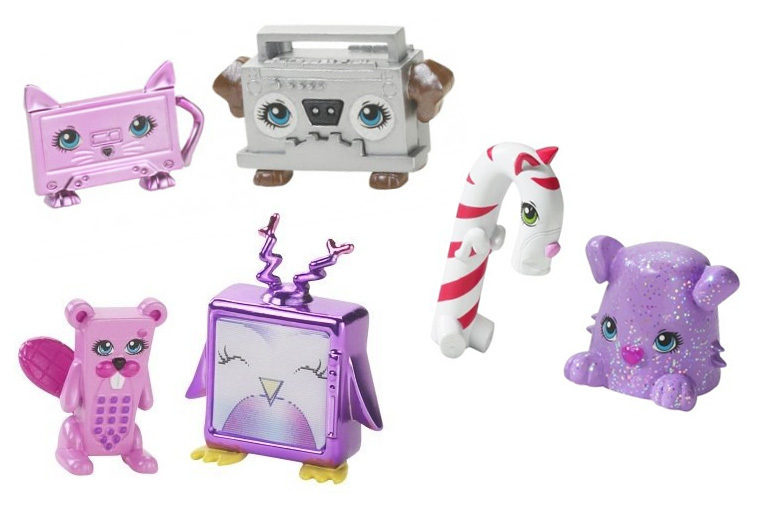 Get an adorable Polly Pocket Cutants set. The cutest mutants in town! Inspired by animals, foods, instruments and gadgets!